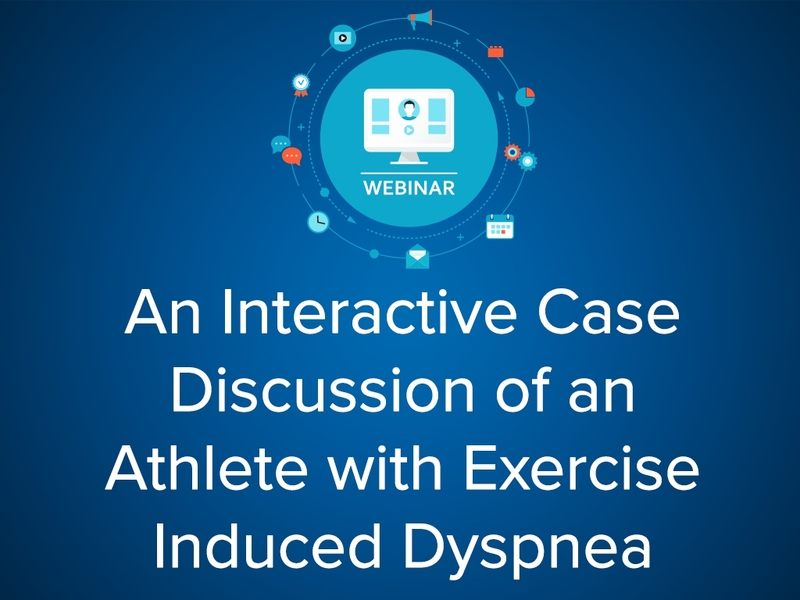 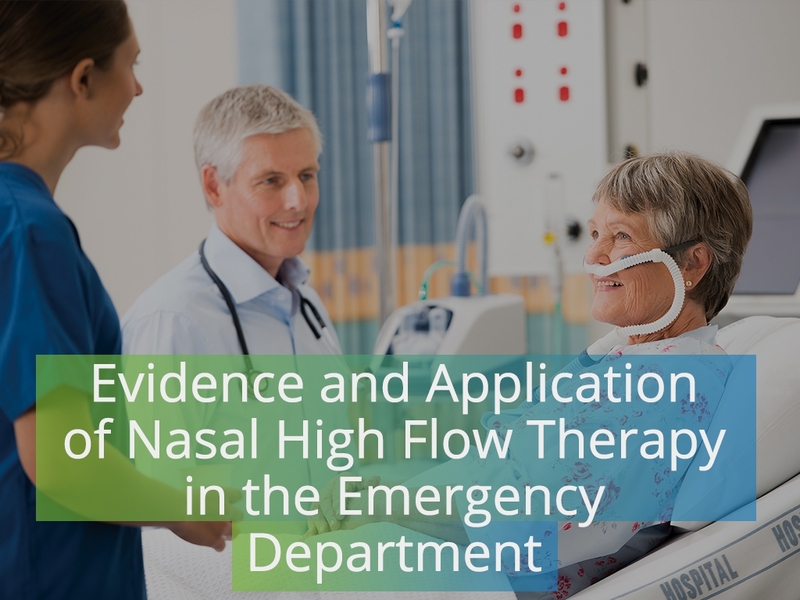 Program Summary: A one hour moderated discussion examining the evidence and practical applications of both nasal high flow therapy in both the emergency and acute care settings. 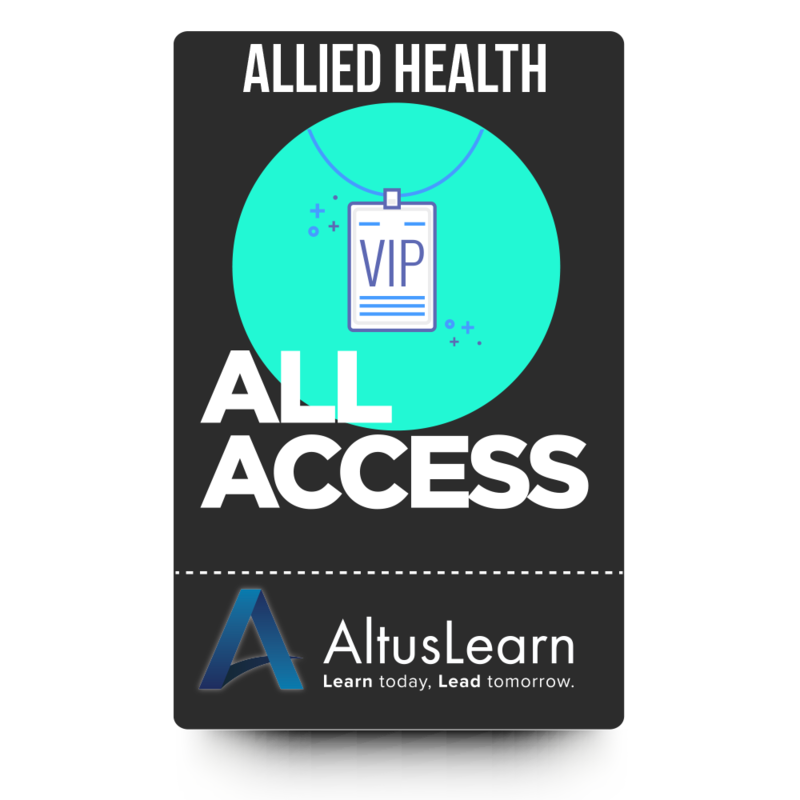 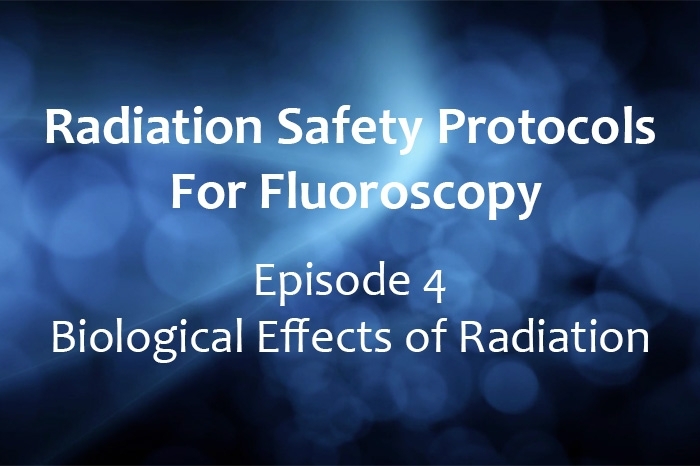 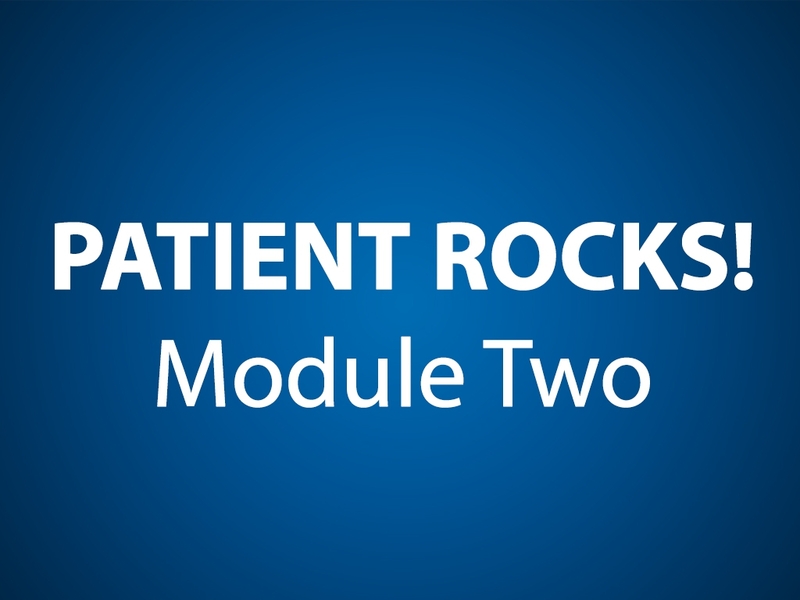 Program Summary: In this first episode of the 8-episode series Radiation Safety Protocols for Fluoroscopy we will talk about what X-rays are and how they get produced. 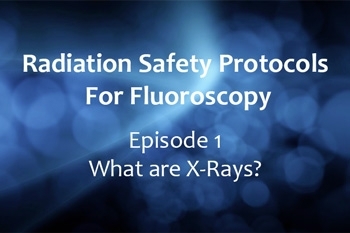 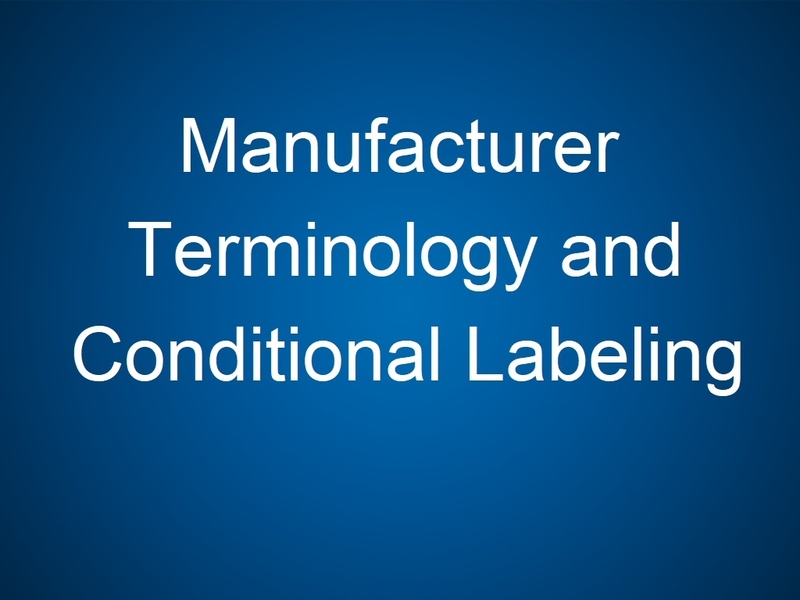 We will learn about the X-ray tube and the other components. 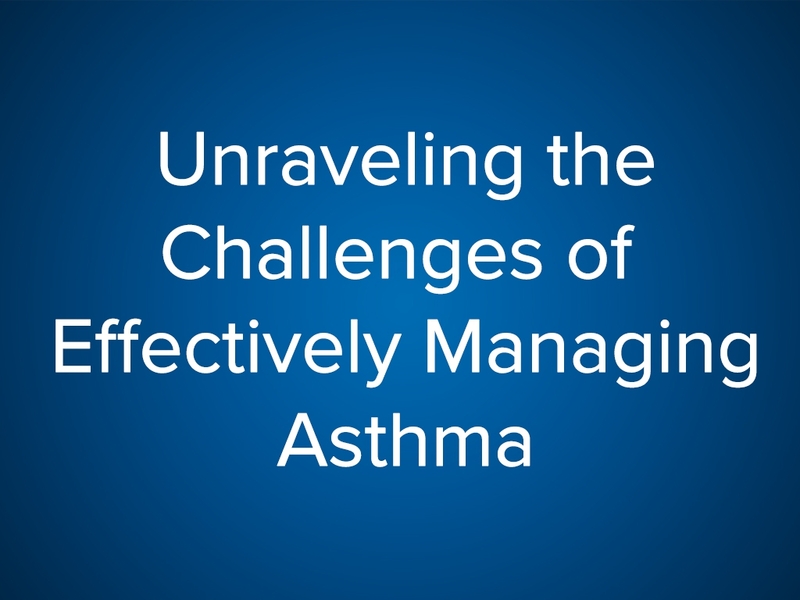 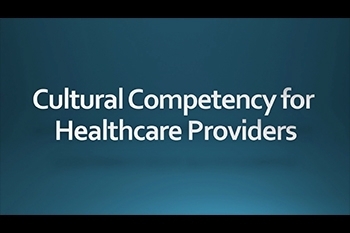 Program Summary: This course will provide specific strategies and resources to assist physician learners to develop collaborative care plans with asthma patients to develop an asthma action plan that encourages adherence.